OH MAH GAWD! I love this thing, I want it I want it I WANT IT! So now, who is gonna get it for me? *bats my eyes, gets a piece of dust in one, screams in pain and rushes to the sink to clean it out with some water. * Okay so I’m not a eye batter. 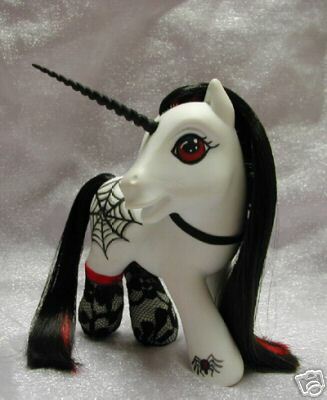 But I still want this Pony darn it!